1.) 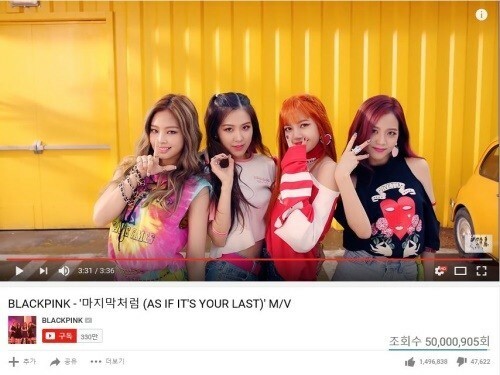 [+190][-2] It feels like Blackpink has finally found its color. Let's continue to walk the flower path!! 10.) 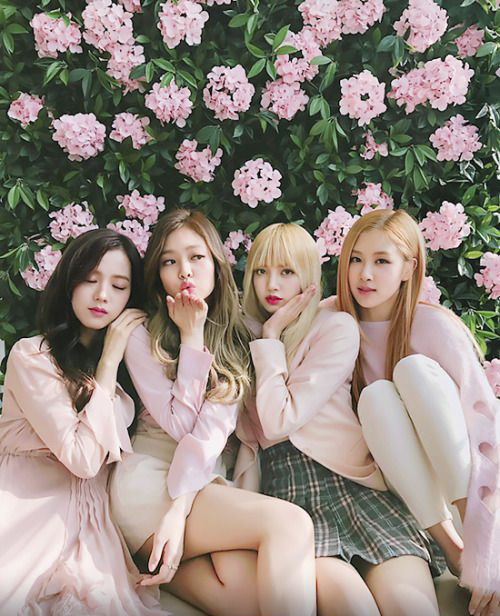 [+49][-3] They're not quite a year old rookie group, but please come out more with that Blackpink color.